The Senator representing Bayelsa East at the National Assembly, Ben Murray Bruce, has attacked the Vice President, Prof. Yemi Osinbajo reportedly opting to learn the trending â€œshaku shakuâ€ dance steps for electioneering. 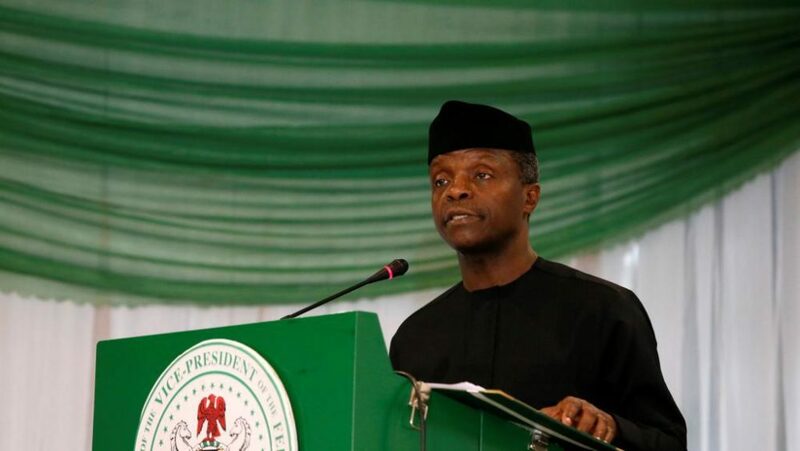 The lawmaker berated the Vice President for not rather doing more to restore the countryâ€™s economy and providing jobs for the teaming jobless youths. DAILY POST reported that Osinbajo had on Sunday disclosed that he was learning the â€˜Shaku Shakuâ€™ dance steps ahead of campaigns for the 2019 election. He stated this when he appeared as a Special Guest of Honour at the launch of Five Fascinating Books written by Funmilayo Braithwaite. Ben Bruce wondered why Osinbajo should be interested in dancing â€˜shaku shakuâ€™ when Nigeria is rated one of the poorest countries in the world.